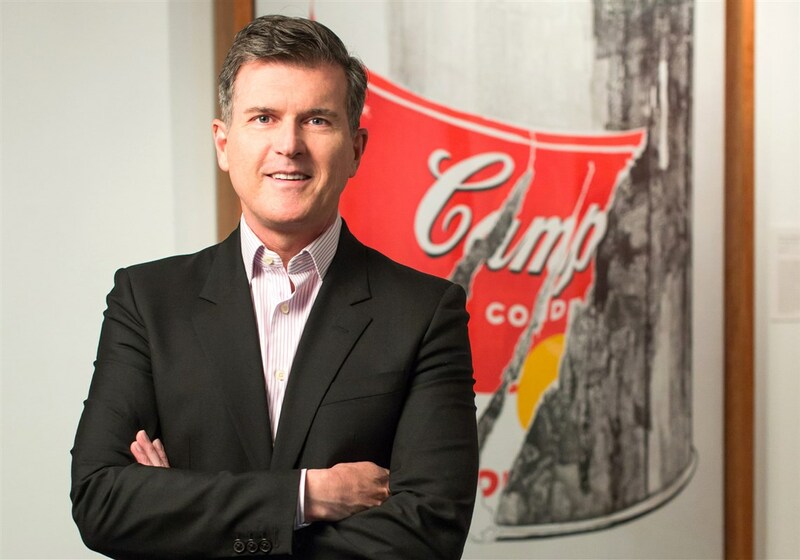 The Sophia News is pleased to announce a new, exclusive interview with Patrick Moore— Director of The Andy Warhol Museum in Pittsburgh, Pennsylvania. The interview highlights the museum’s importance to the city, as well as the impact of Andy Warhol, his art, and his legacy. Readers can also learn about what lead Patrick Moore to the Warhol, as well as his history with art and his plans for the museum’s future. Patrick Moore, director of the Warhol Museum. The Andy Warhol Museum is the premiere location of works by the late, revolutionary modern artist. The museum serves as a primary archive for Andy Warhol’s work, and is home to more Warhol pieces than any other museum, as well as acting as a home to sources of Warhol’s inspiration. Visitors who entered the museum knowing nothing about Warhol gain as much from the museum as those who are staunch fans of the man’s unique work. Giving contemporary art a platform was always important to Warhol, and that is something the museum continues to support. 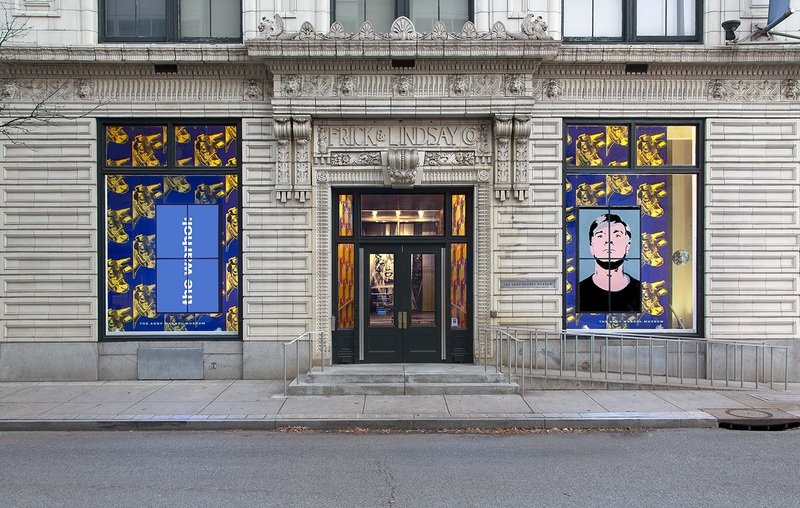 The museum frequently exhibits artists who inspired Warhol and fresh, new artists alike. It boasts interactive exhibits that entertain and inspire, and the “Sound Series,” which allows visitors to explore new music. It’s no wonder The Warhol is one of the leading tourist attractions in Pittsburgh. Upcoming exhibits plan to showcase Warhol’s film work, an often forgotten aspect that Mr. Moore felt it pertinent to explore. Visit the museum’s website to learn more. To learn more about The Sophia News, visit their website.